Its Marvelous MATH Monday today! 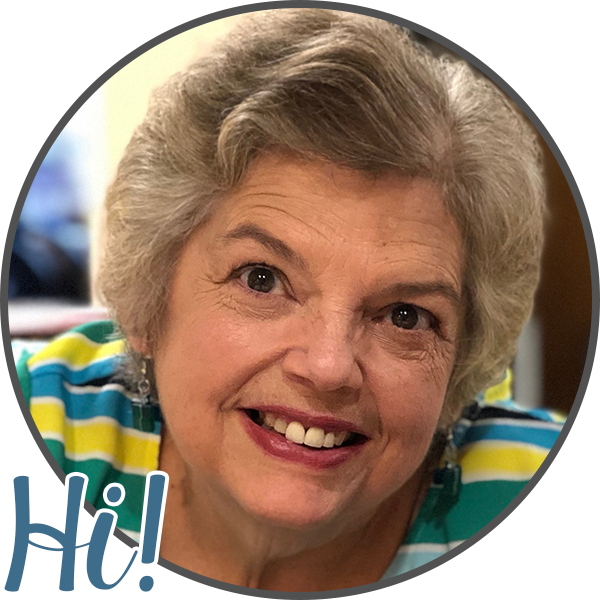 Hi Friends - Its a great Monday here today! So much going on and as usual, never a dull moment in the classroom. Just thought I'd share this in hopes it may give someone else a chuckle today. I have a little one that is a very prolific complainer. Most of what she says is nonsense and just a way to get some attention.You never know what she is going to say next. She came in today telling me her finger hurt - nothing new there- she wanted a band-aid. I just dismissed it as there was no cut, nothing to bandage and we went on our merry way. Next, she told me her head hurt and she just couldn't do her work. When I told her she could put her head down for a few moments, she said, "No, Ms Reeve I need to play with the iPad. I explained (again) that it wasn't choice time and she had work she needed to do. She need to get her work done then she would be able to choose a choice (freetime) activity such as the iPad. She returned to her desk and was suppose to be doing Math, but her sitting was short lived as she popped right back up and walked up to my desk, raising her hand as she came. I called on her, and she continued to approach me...coming right up to my face, putting her pointer finger inside her mouth. As she continued to get closer, she pulled her cheek aside as if she wanted me to look at something and said...Ms Reeve, my brain is hurting. See, its right here and it hurts! Well I lost it. I can keep a straight face through a lot of things with students, but not this time! I totally cracked up! I mean totally LOST IT! So whether your brain is in your head or inside your mouth like my little one's was today, I hope YOUR Monday was a good one! You just never know what will come out of their mouths. Reading is coming along and everyone seems to be making good progress. My focus this week in planning and making materials is Math at the moment. I am trying to find some new activities for four of my little ones that need extensive repetition of numbers 1-10. They need help with everything! Rote counting, one to one correspondence, and number concepts just to name a few areas in need. I made them a set of touch number cards that can be pair with card having counting dots on them. 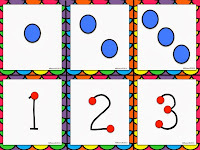 Each day they must pair the numeral cards with the counting dots cards that match. The students must also put the numerals in order, provide me with the correct numeral when I ask for it out of order and we also play GO FISH with them. It works great and provides lots of versatility for a skill set that needs to be worked on frequently. Next I developed a set of worksheets to complement the cards. Below you will see an example of the worksheet on the left. I am please with the way it worked with the students. They loved it because all the activity sections were short. 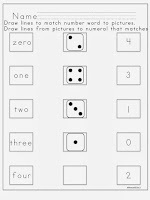 The set also includes other worksheets for number recognition such as this matching sheet that matches number words to pictorial representations (in this case dice numbers) and then to the numeral. It will be a little bit before my young ones are ready for this one because of the number words on it, but who knows. 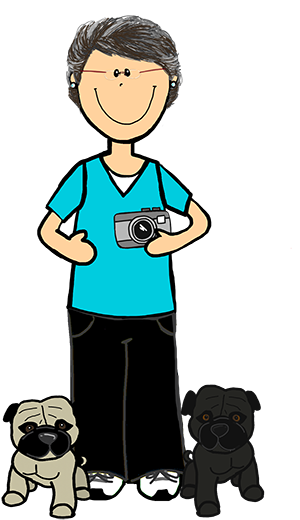 For your Marvelous Monday Freebie, please stop by my TPT store and download the freebie of this product. 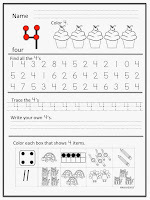 Click the worksheet above or the Marvelous Monday FREEBIE title. It will take you straight to the FREEBIE! Don't forget to check out our friends at Manic Monday this week! Hope you all have a fantastic week! I look forward to sharing again real soon!